​Rockets guard James Harden has been doing some fantastic things from a scoring perspective this season. Averaging over 35 points per game and ​scoring 30 or more in 31 straight games, 'the Beard' is just shutting it down on the offensive end this year. Keep in mind that Harden is the reigning ​NBA MVP with his stellar season last year, and this may be an even better encore performance thus far. If you consider the fact that Chris Paul and Clint Capela have both missed significant time this year with injuries, then Harden should be right in the middle of the MVP conversation again. 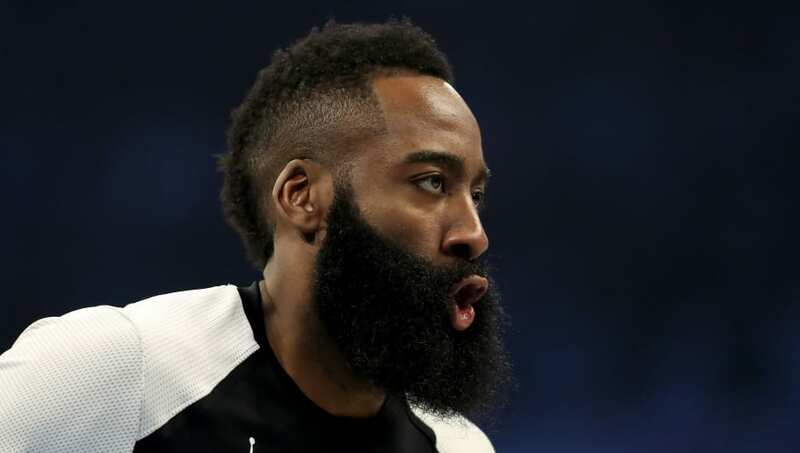 Rachel Nichols asked James Harden why he should be MVP this season: "Look at all what we've had to go through, and you put any other guy in this situation that I've been in they probably wouldn't be here in that same situation." Harden seems to be very self aware in all of this, which is the true mark of a superstar leader. Understanding what he has to do, and knowing that even if he can sustain it, he shouldn't, shows the level of growth in Harden's basketball IQ.